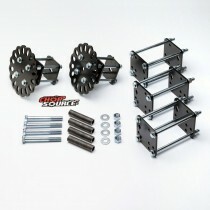 Motorcycle Frame Jig Parts / Fixtures. 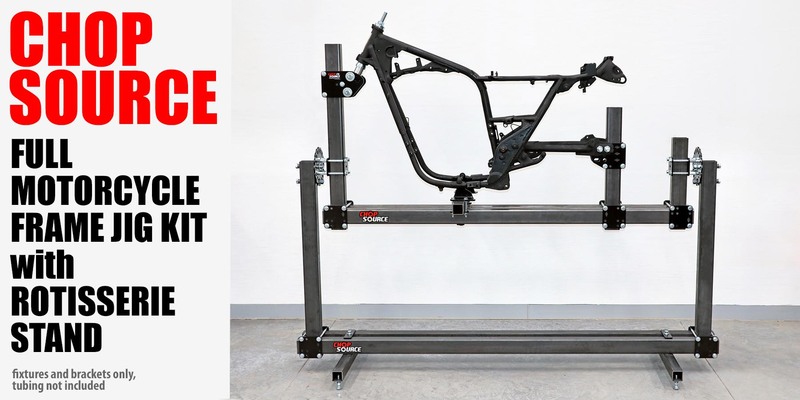 Build a complete chopper frame, hardtail a frame, rake your bagger, etc! 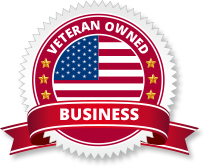 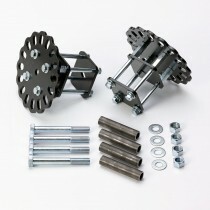 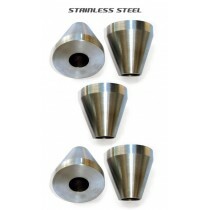 The fixtures are for sale individually or can be purchased in a kit to save money and fabrication time. 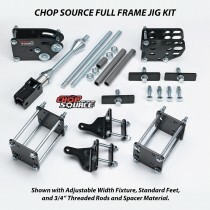 With a Chop Source frame jig kit you could have your motorcycle frame jig assembled in just a couple of hours. 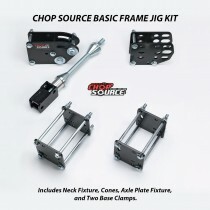 Download the Chop Source Frame Jig Plans / Assembly Instructions (revised Feb-26-2019).